Local and global seo supported ! 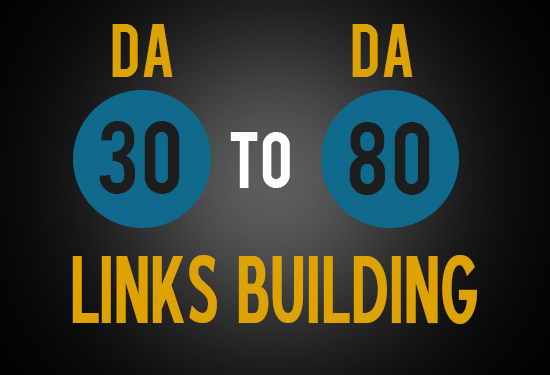 Google and other search engine take time to index all links and ranking will take sometime. few weeks or days ..
ranking always grow gradually !